Hyderabadi Biryani is famous for its unique flavour and aroma. Originally belonging to the secret kitchen of the Nizam’s, this unique biryani boasts a huge fan following not only in India but all over the world. 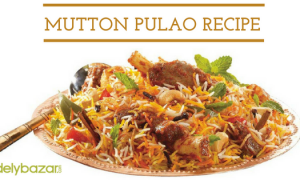 The unique thing about Chicken Dum biryani is that it is cooked in dum-style. The rice along with the cooked and soft meat pieces are put into a haandi along with aromatic spices and herbs. The haandi is then covered and the lids are sealed with flour dough. It is then cooked over low heat so that the rice and the chicken absorb all the flavour and aroma of the spices. You can definitely try making this biryani in 2017. Also known as Kashmiri Chicken, this chicken dish mild spicy and usually has a rich creamy and sweet flavour. What makes this dish unique is the fact that it is cooked with whole spices along with lots of dry fruits. The chicken is cooked in thick gravy of onion and tomato. 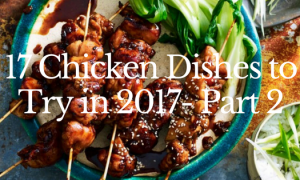 If you want to surprise your guests by preparing something unique and different, you can try this dish. Kashmiri Murgh Masala won’t leave your guests disappointed. 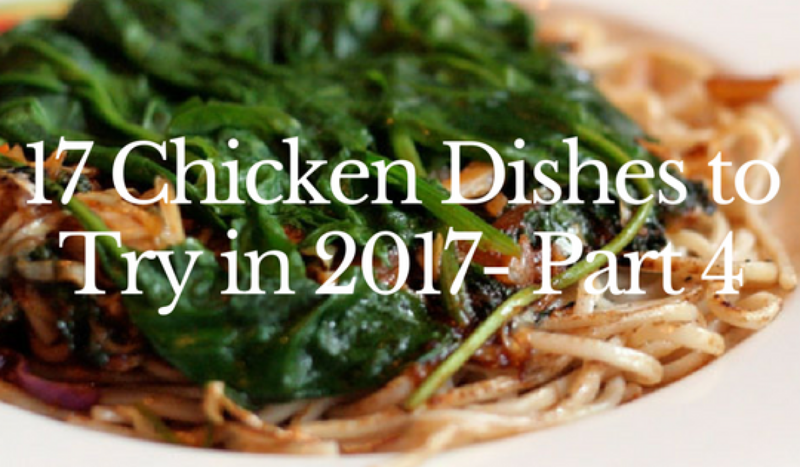 You can enjoy this dish with anything. It goes well with rot, naan, poori, pulao, biryani, and even with simple steamed rice. If you are looking for a low-fat, easy to make, and healthy chicken dish, then you will definitely love this dish from Sikkim. This is a simple chicken noodle soup which is made using meat, boiled noodles, and other vegetables. This soup is well balanced with a variety of spices that blends with chicken broth along with green chillies, garlic, green onions, and ginger. It is not only filling but gives you instant warmth during the winters. This dish is very popular is hilly regions such as Bhutan, Sikkim, Nepal, Ladakh, Arunachal Pradesh, and Tibet. This is a unique gravy-based dish from Awadh region and is prepared in a creamy white gravy that bursts with flavours. This dish derives its unique aroma and flavour from the amalgamation of curd with ghee, kewra, and garam masala. The chicken is cooked on low heat in a thick gravy prepared from cashew nuts, curd and aromatic spices. In many parts of India, people also use a paste of poppy seeds. 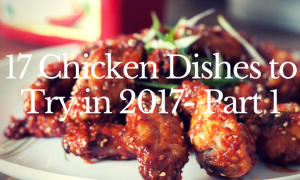 We hope that you will enjoy these unique chicken dishes. 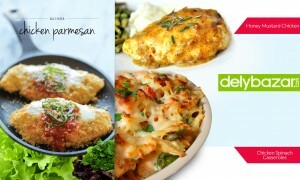 If you want to buy chicken online, visit Delybazar.com and place your order today.